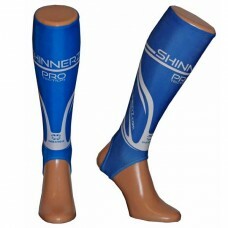 Wear Shinnerz under you shin pads - the inner socks act as a barrier to protect your legs from rash and irritation. Sporty blue PRO Shinliner - built with superior construction in UK. 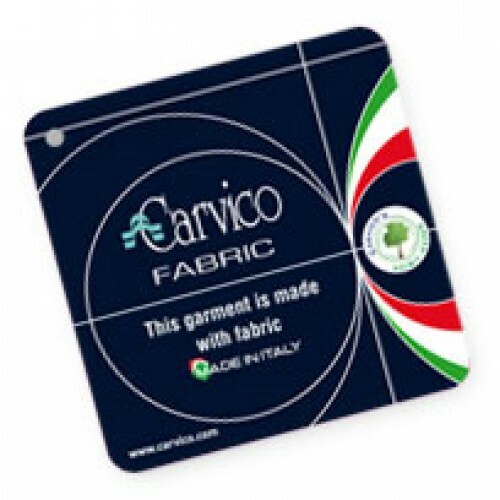 Perfect fit - performance sports fabric stretches in both directions. Love the innerz, perfect light compression, great kit at tournaments when you take pads off between games - really good - they stay up!